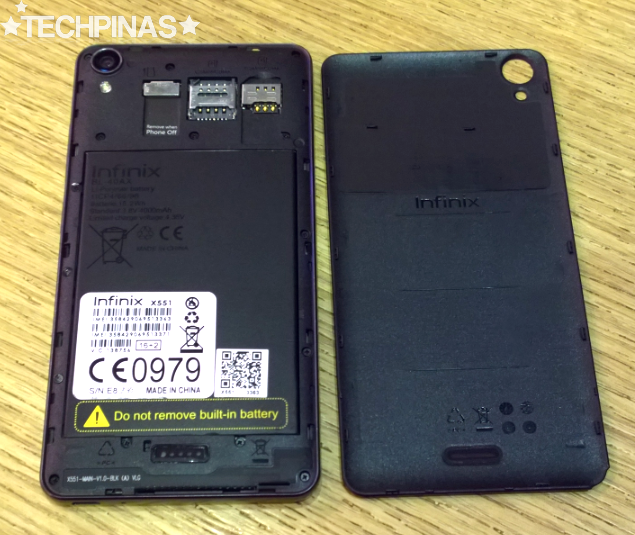 If it's your first time to hear about the company, Infinix is based in Hong Kong and has operations in countries across the world including France, Kenya, China, and United Arab Emirates. 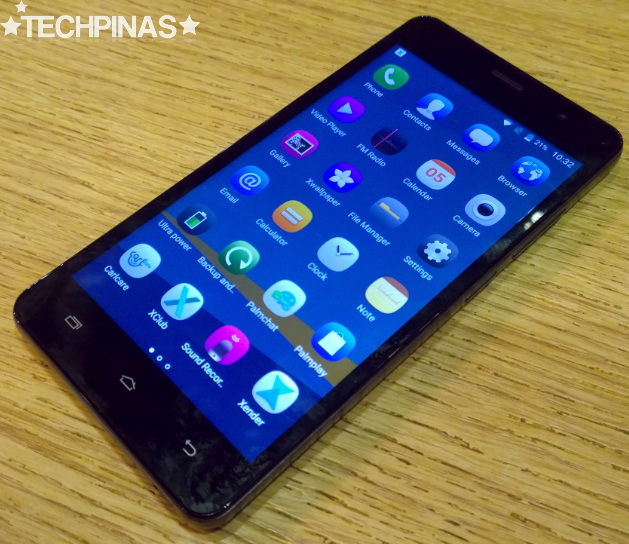 They particularly focus on crafting dual SIM Android smartphones for emerging markets. 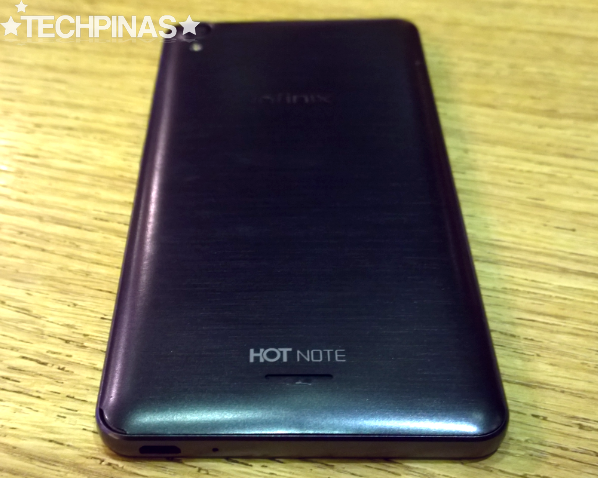 Infinix Hot Note is the company's version of an affordable Octa-Core Android phablet with extra-large battery. Looks-wise, as you can see in these photos, Hot Note has a simple, no-non-sense design language. It lacks real metal accents but its polycarbonate back plate has a faux brushed metal look reminiscent of Asus ZenFone 2 that makes it look more interesting - if a bit. 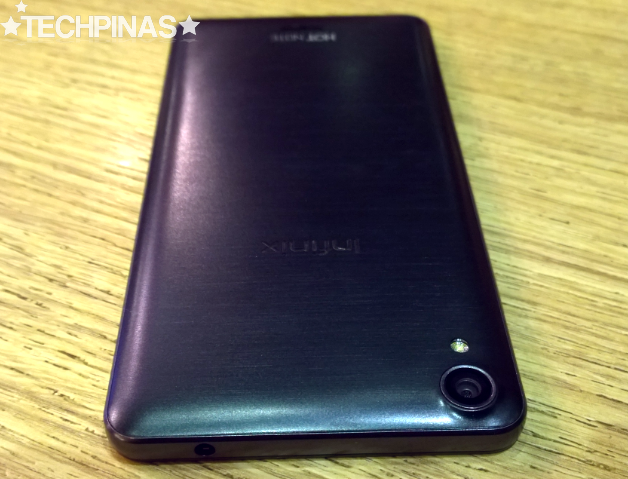 Infinix Hot Note is equipped with an 8 MegaPixel autofocus camera at the back with LED flash. 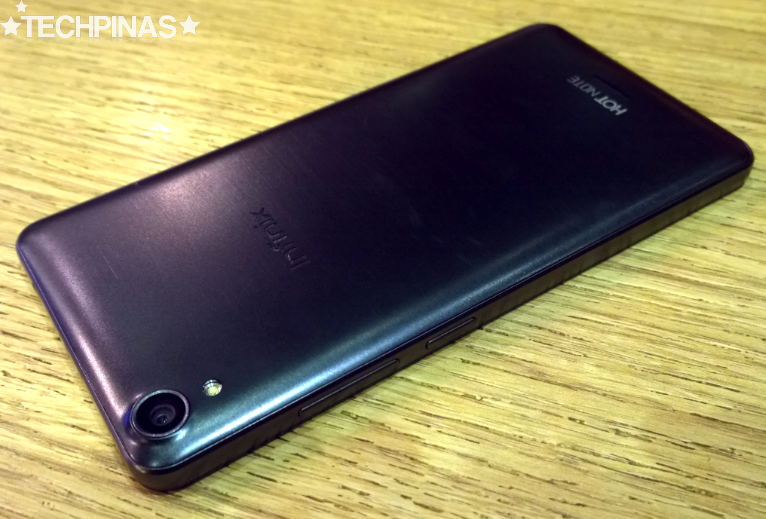 This shooter takes decent shots -- just like what one would expect from most other phablets in this price category. There's also a 2 MegaPixel camera in front for snapping selfies. As I've said, one of the highlights of this release is that it is powered by a rather large 4,000 mAh non-removable battery pack versus the 2,500 to 3,000 mAh packs you'll find on other similar devices. According to our friends from Infinix - whom I met a couple of weeks back, "This should provide at least two days of uptime with regular use." -- effectively addressing one of the main weaknesses of all smartphones these days. 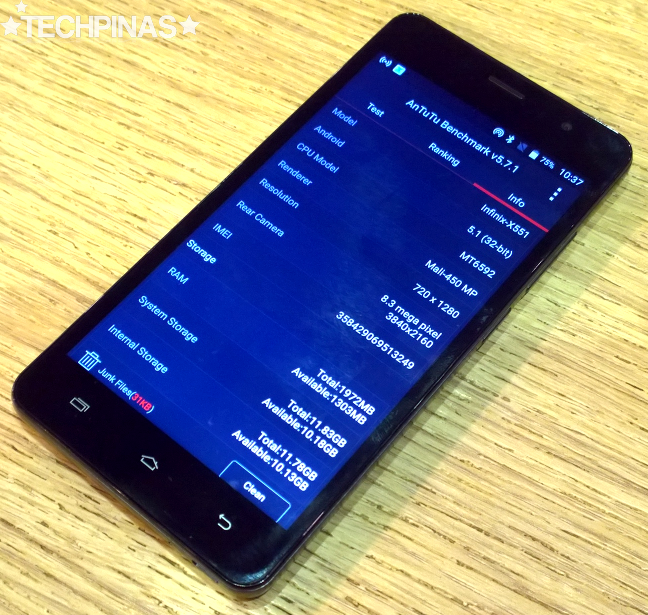 Under the hood, HSPA+ enabled Infinix Hot Note runs its XUI-flavored Android 5.1 Lollipop operating system with a 1.4 GHz Octa Core ARM Cortex A7 and Mali-450 based MediaTek MT6592M chipset, has 2 GB of RAM for efficient multitasking, and comes with 16GB of ROM that you can easily augment using the device's microSD card memory expansion slot. This set of internal hardware gives the handset an Antutu Benchmark Score in the range of 28,000 to 30,000 reflecting its slightly above average gaming and overall touch performance. You shouldn't experience too many lags or annoying stuttering on this model. 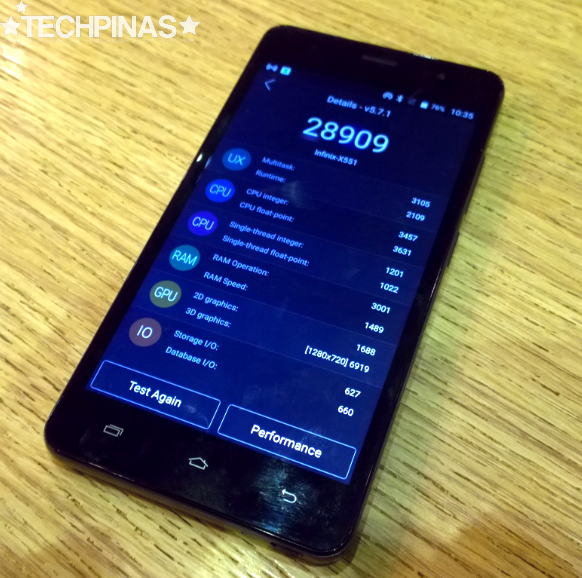 We got a score of 28,909 when we ran the test on the Infinix Hot Note. Not bad! 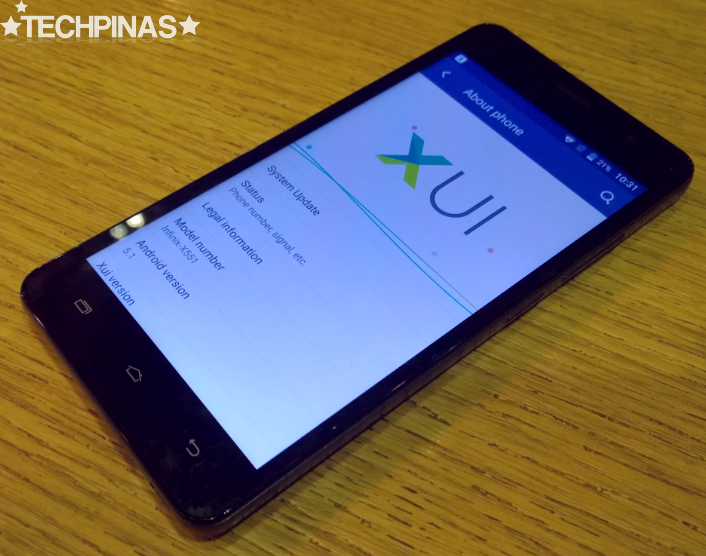 XUI is Infinix Mobility's very own experience for the Android operating system. 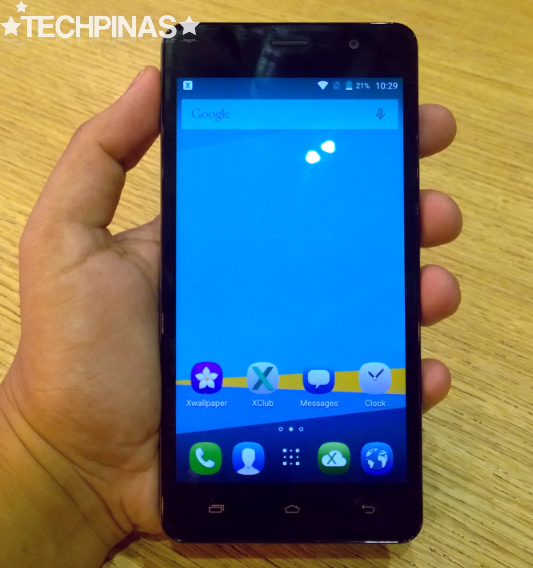 It's actually a skin with 'very light' customisations -- including 'squircle' icons ala MeeGo and several pre-installed applications for sharing files with other Infinix phone users. 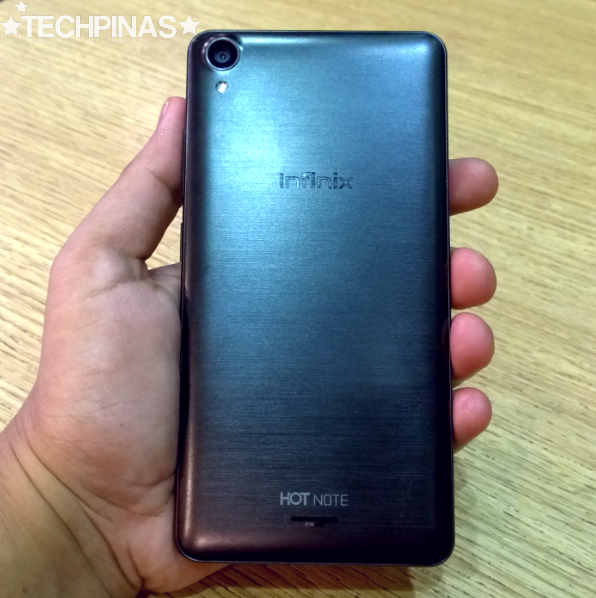 I think Infinix Hot Note is good release. I like its big display, decent set of innards, and large battery. Just like you, however, I wonder if there's still room for the company's phones in our market that's already flooded by amazing phone models from local and international brands. "I would advise you to keep the prices of your devices really low when you bring them here. 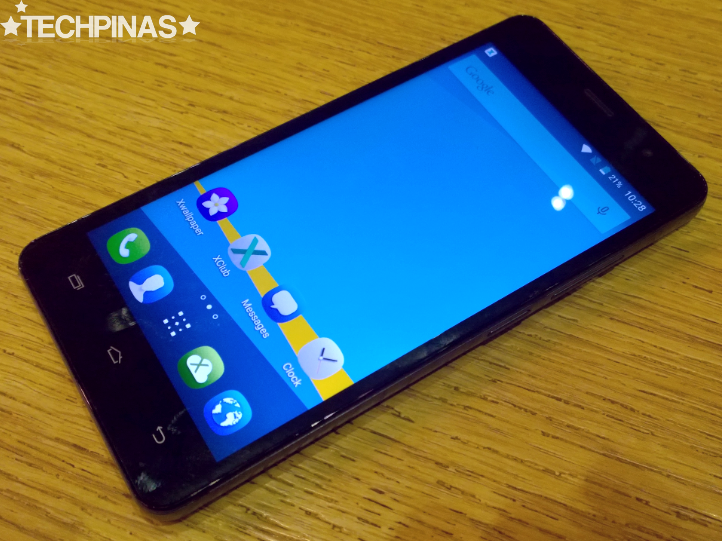 Pinoy consumers already have so many affordable Android phones to choose from and you'd want to give them as many reasons as possible to go check out your brand," I told our friends from the company. Let's see if they'll follow my piece of advice. 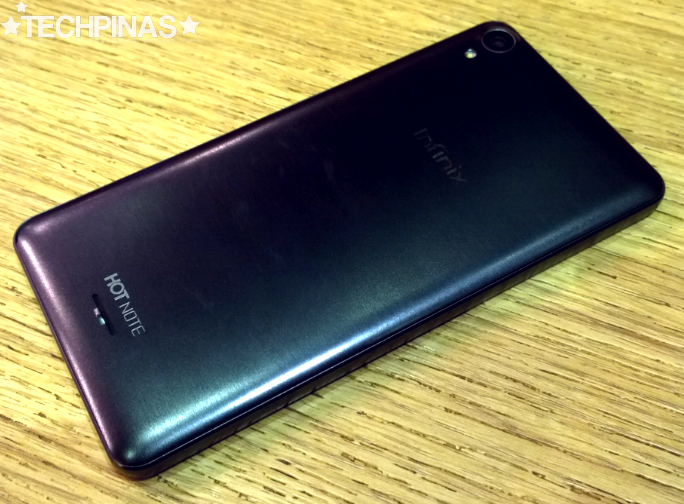 Off hand, though, my price guesstimate for the Infinix Hot Note is at Php 5,000 to Php 6,000.